Ingram Publisher Services - Karen Sobolesky & Co.
Ingram Publisher Services distributes Graphic Arts Books and Alaska Northwest Books. 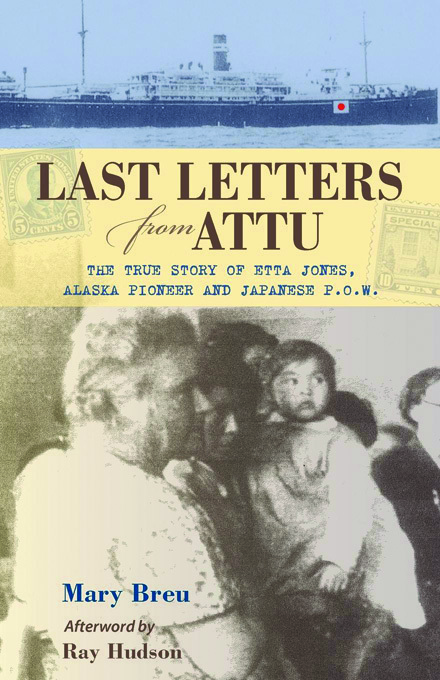 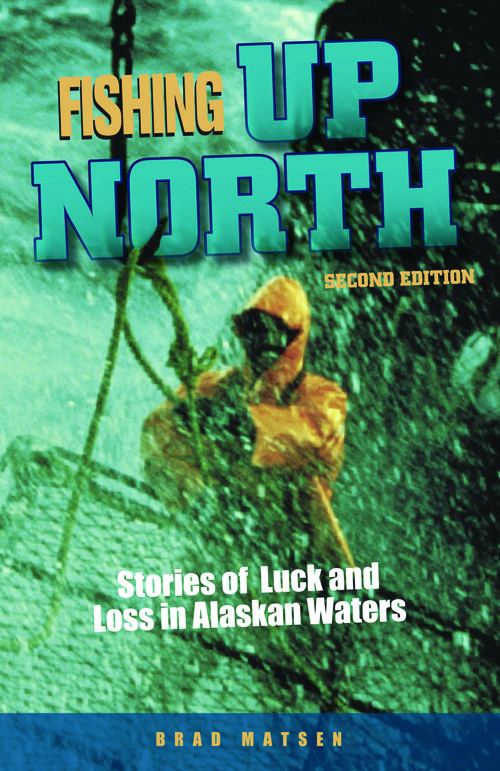 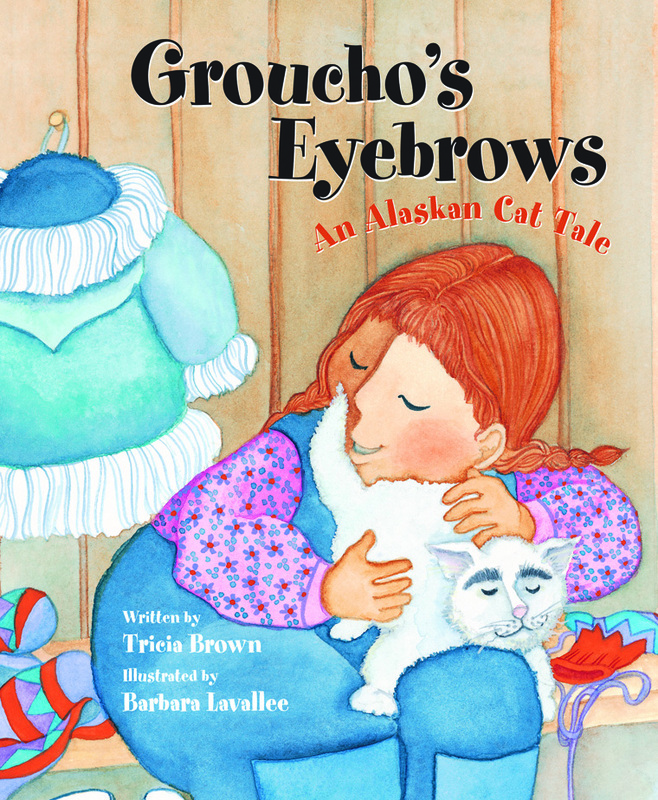 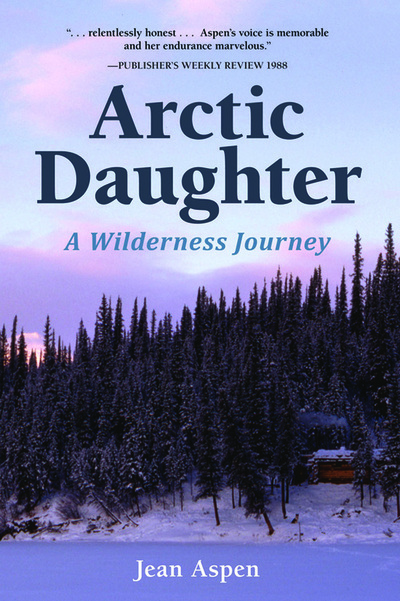 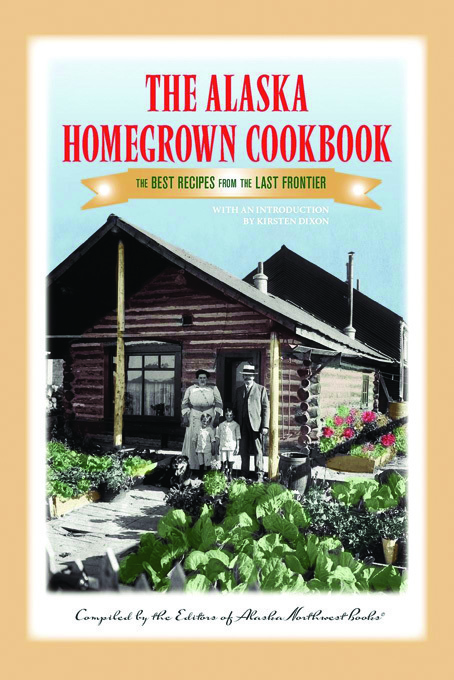 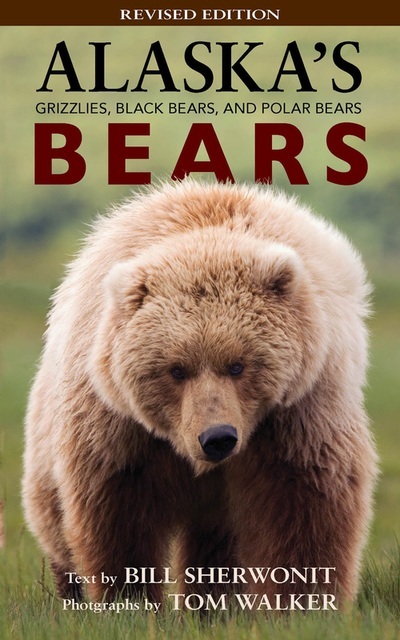 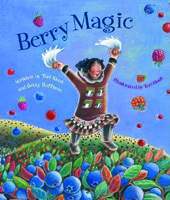 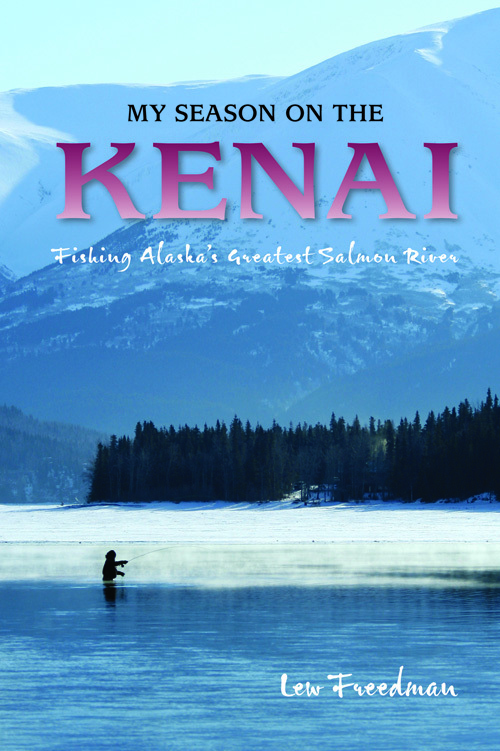 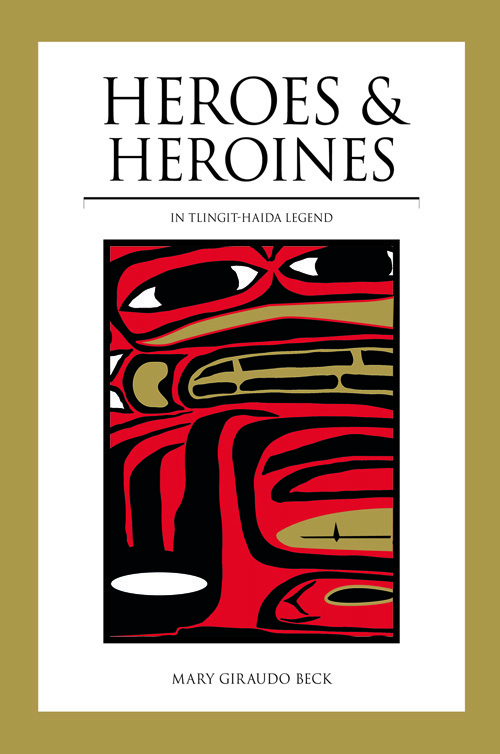 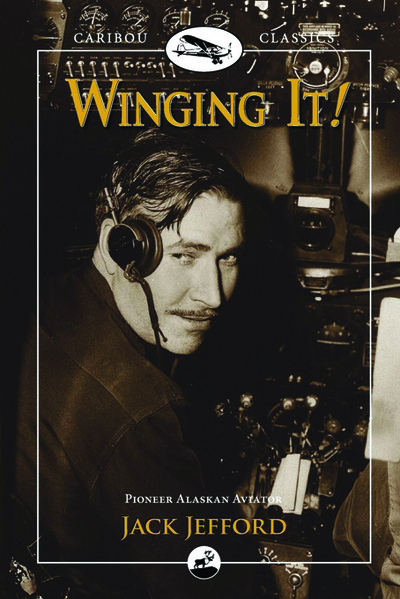 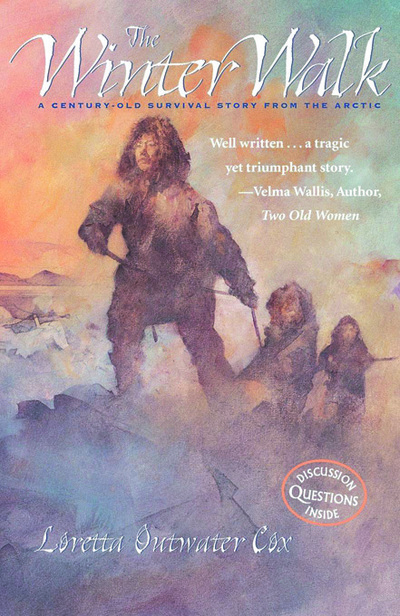 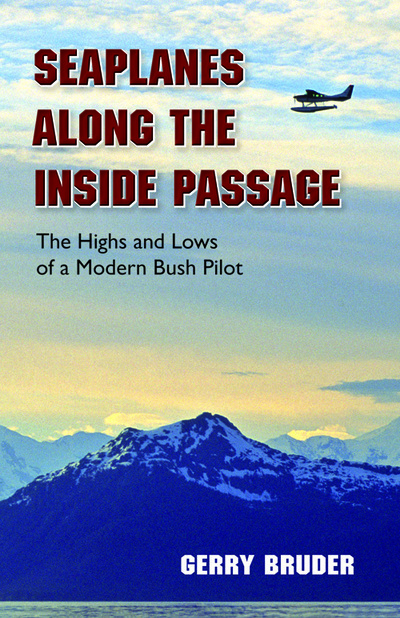 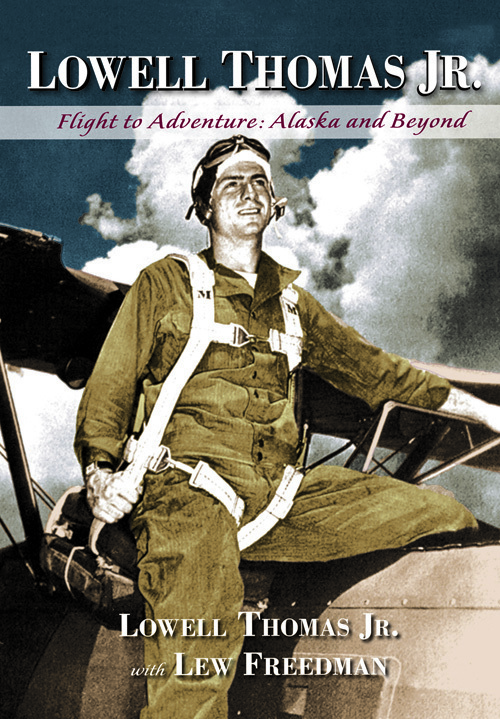 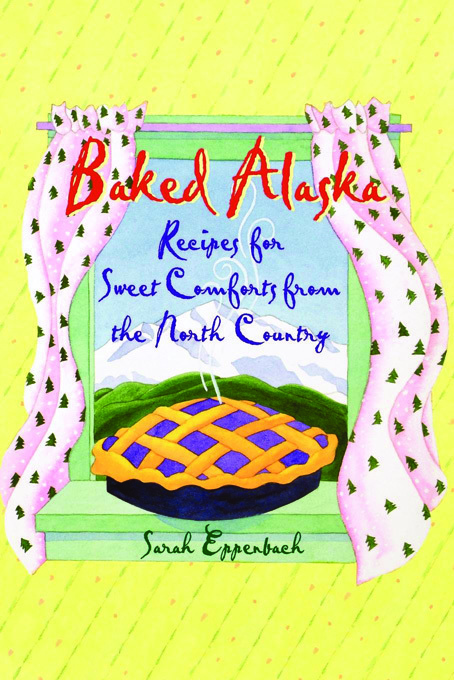 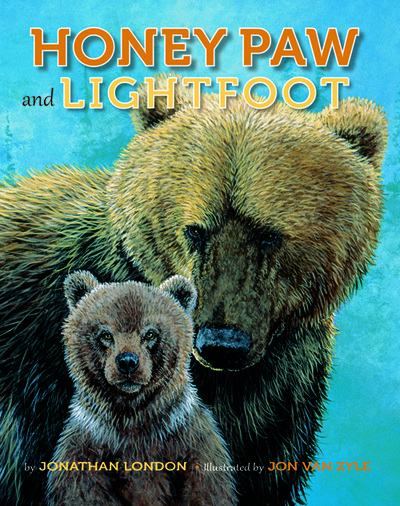 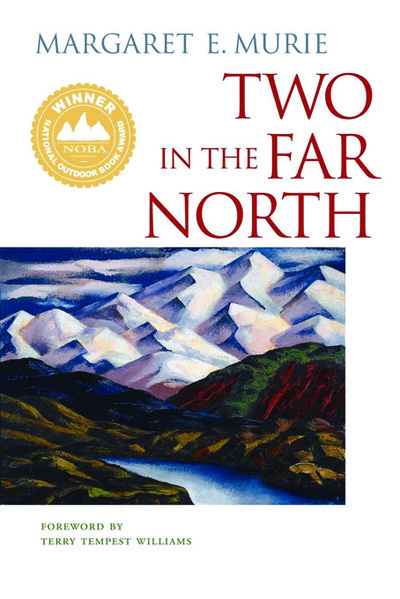 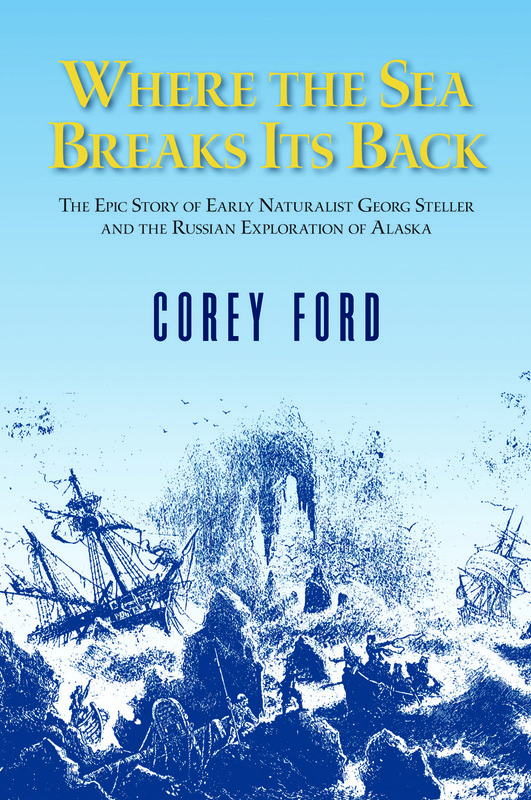 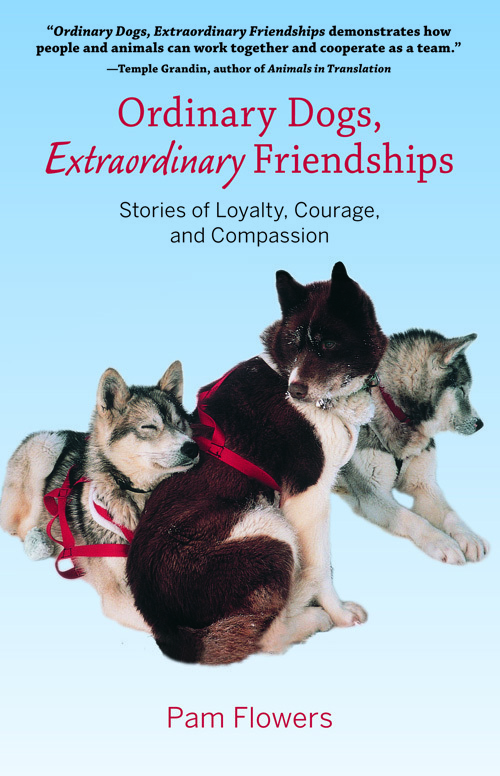 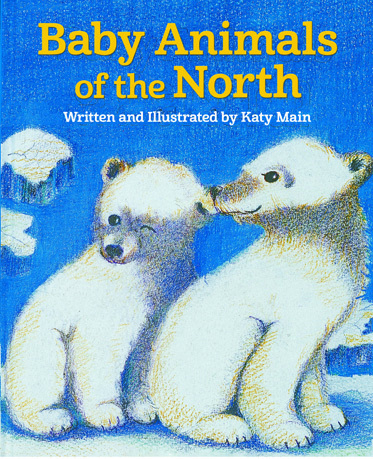 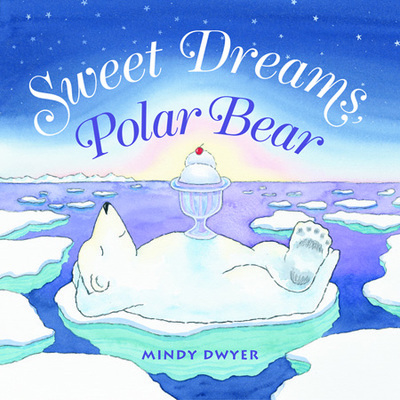 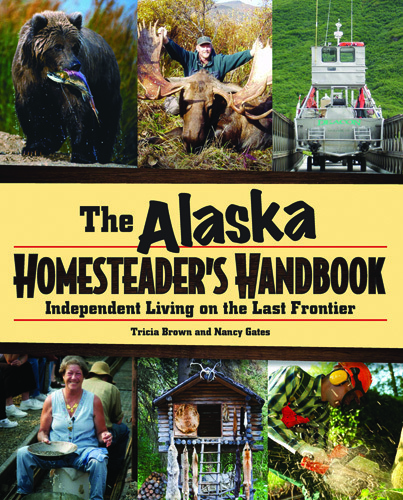 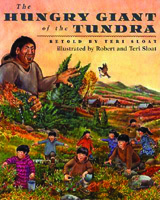 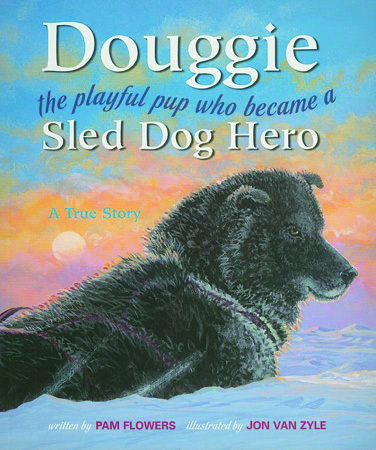 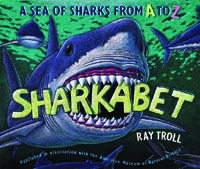 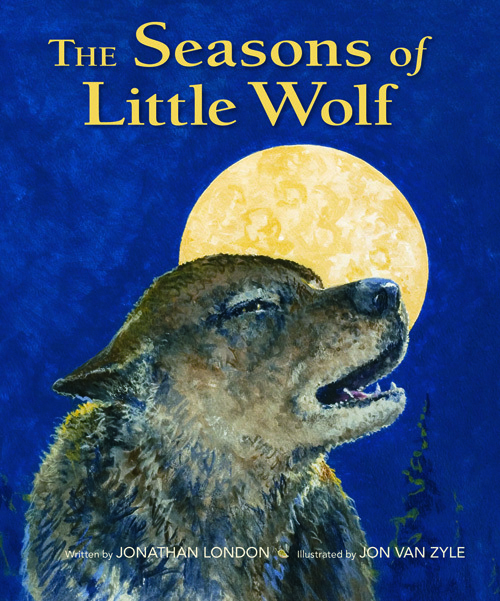 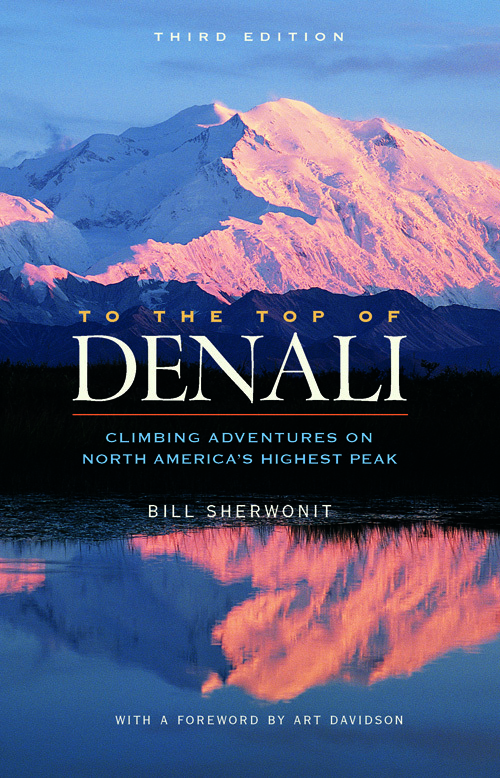 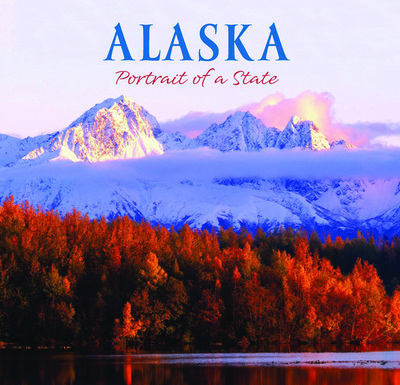 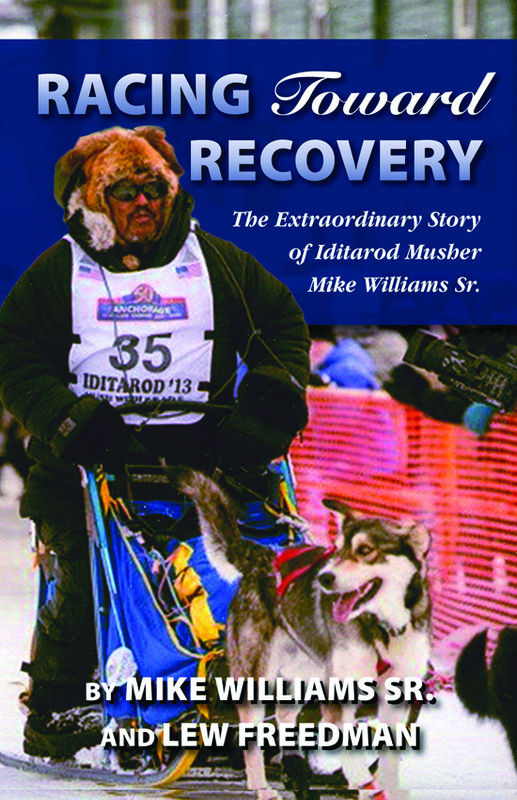 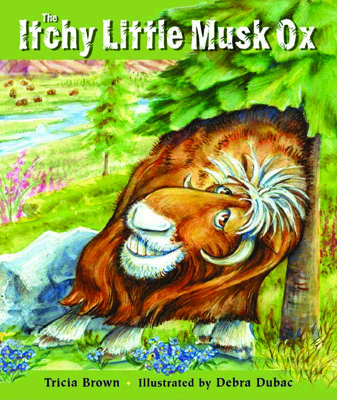 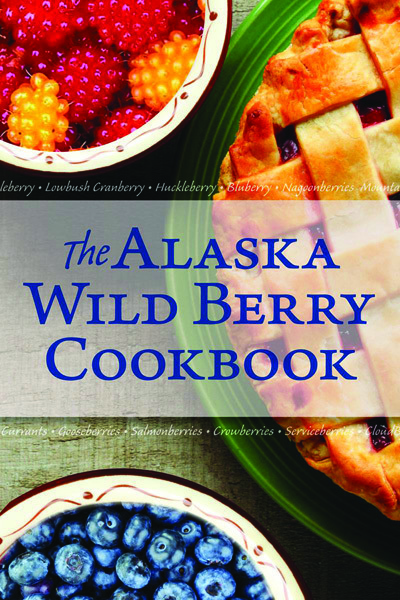 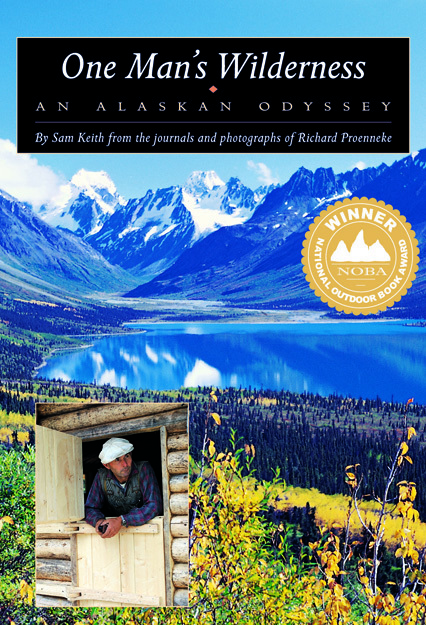 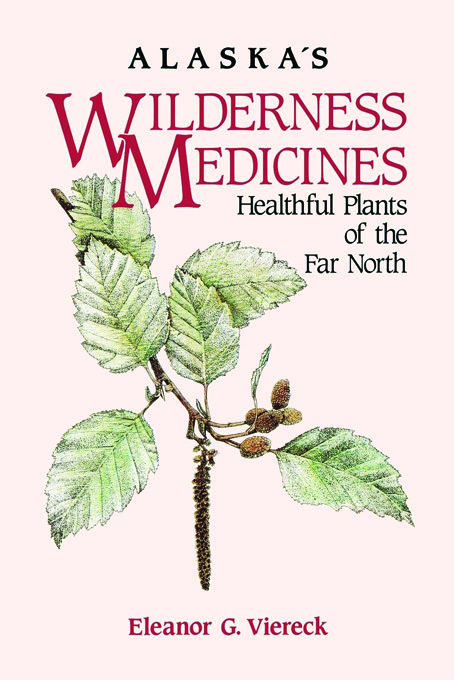 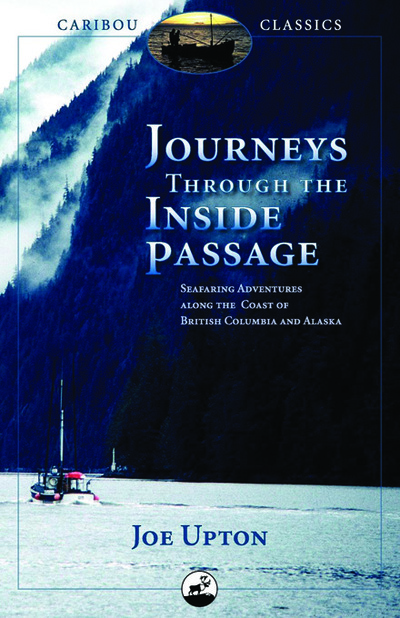 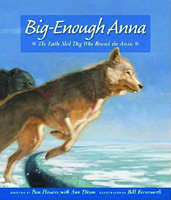 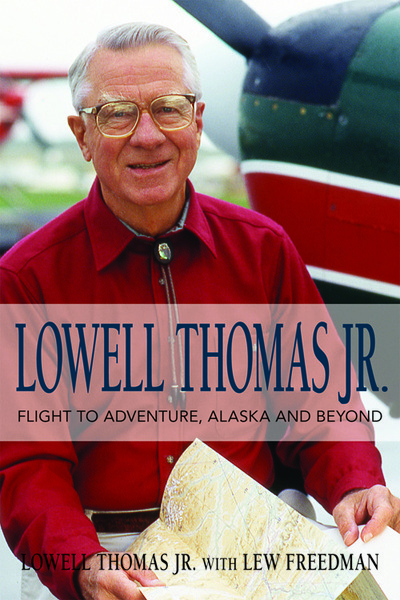 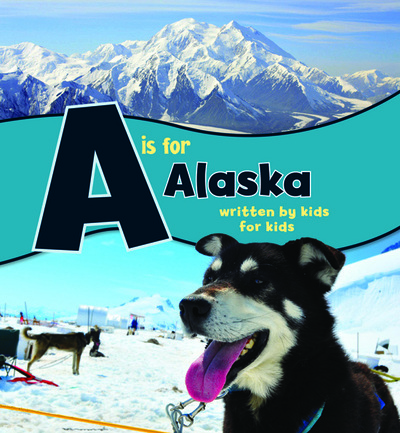 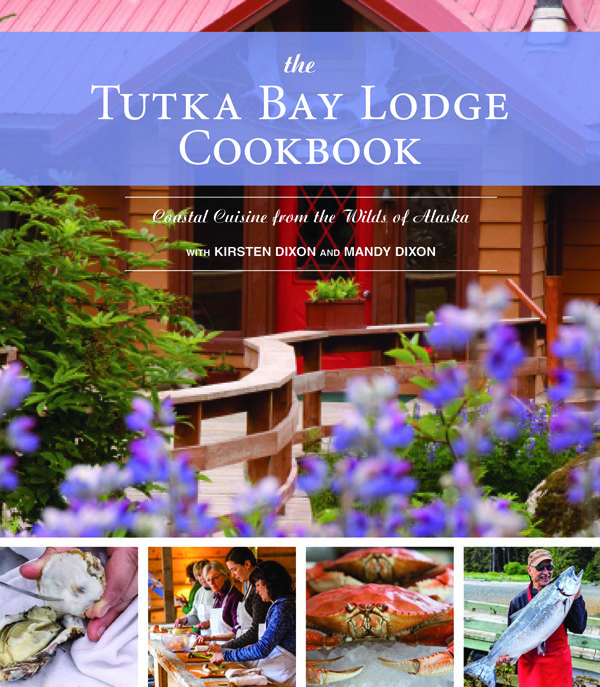 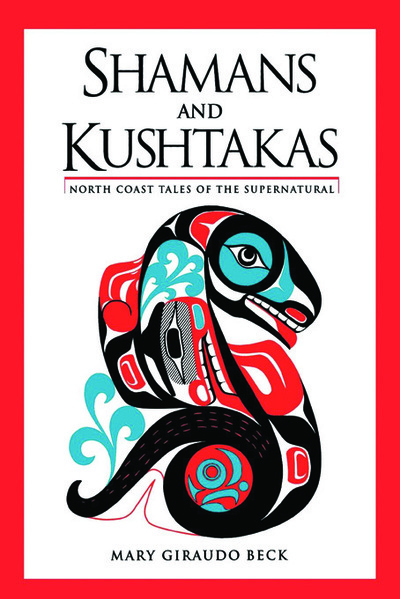 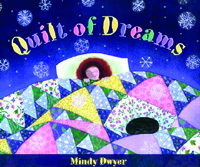 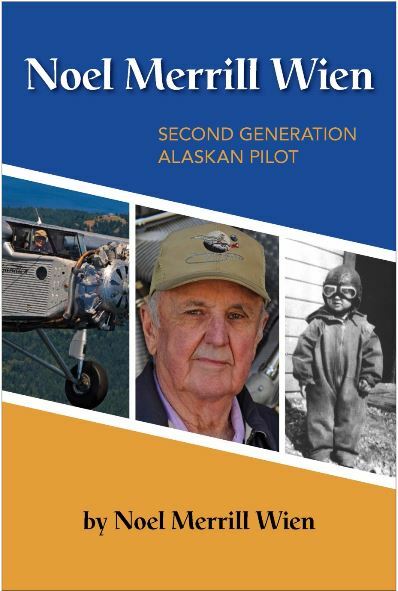 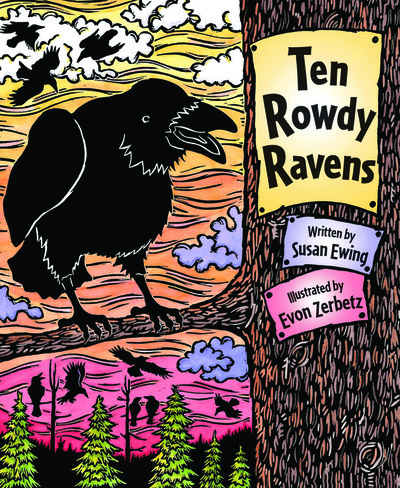 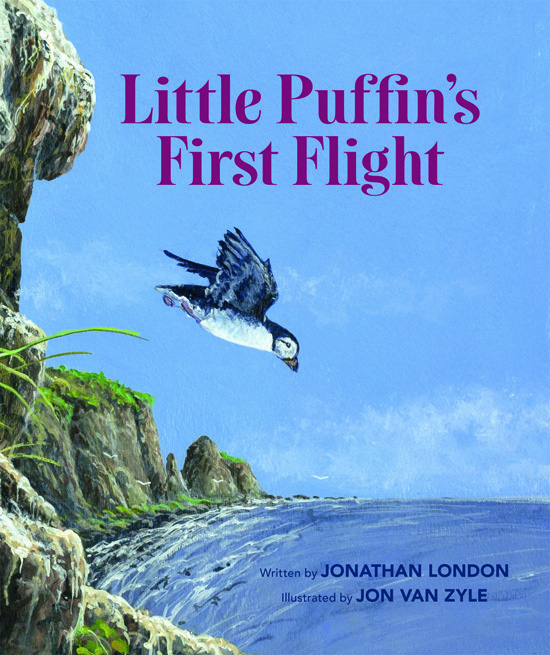 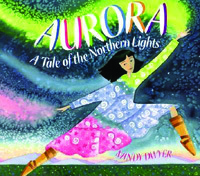 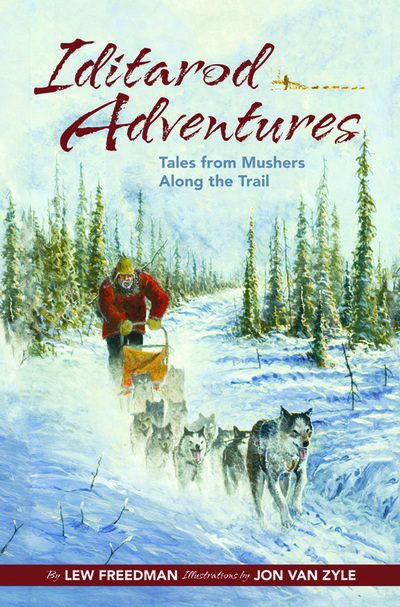 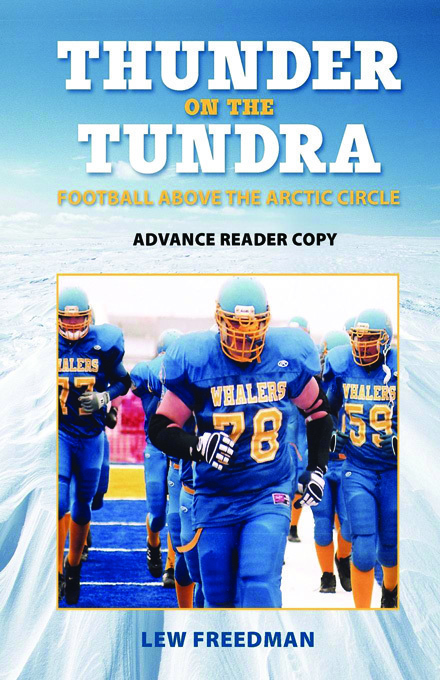 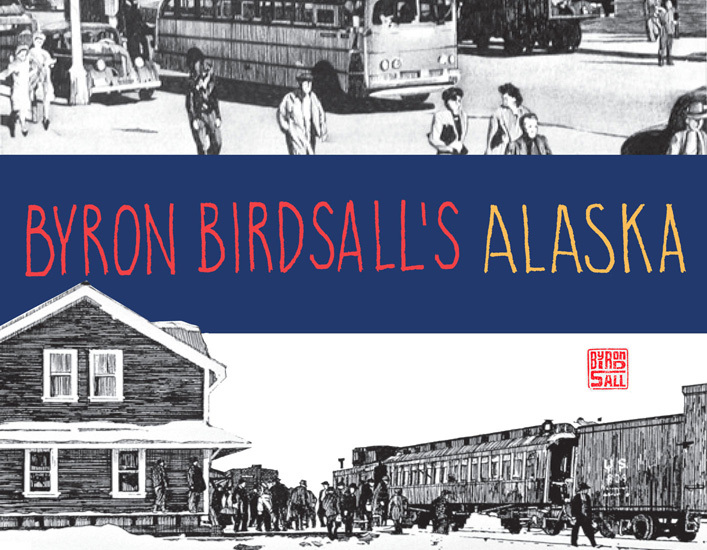 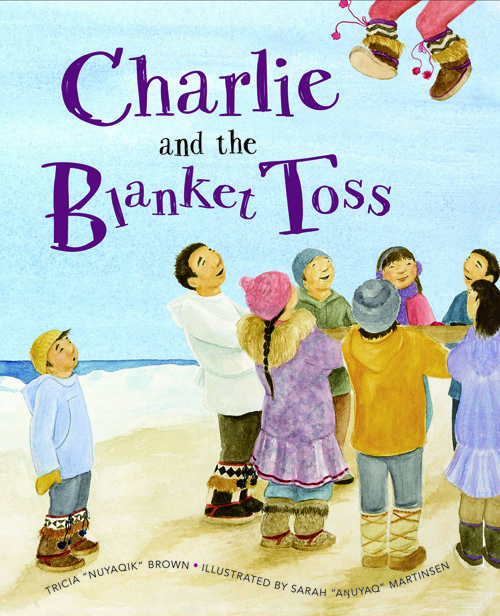 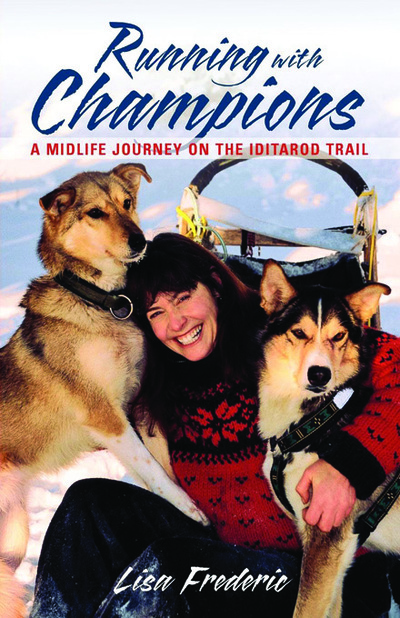 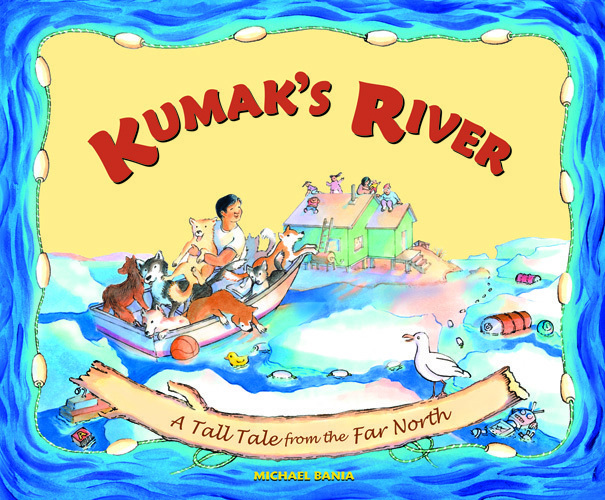 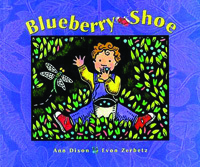 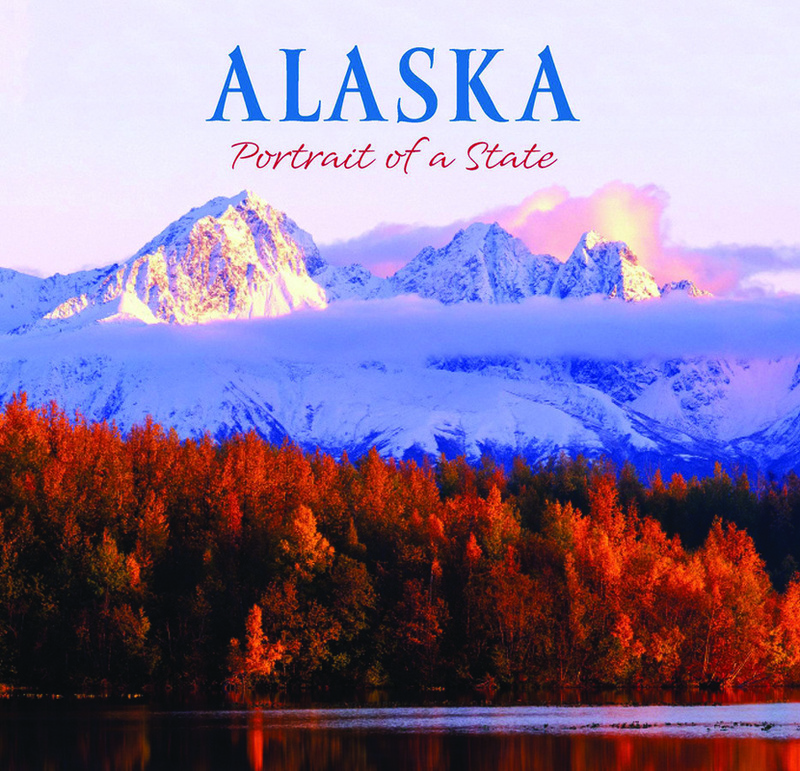 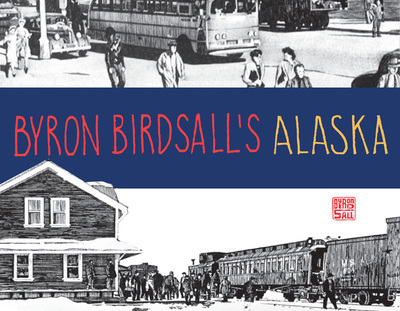 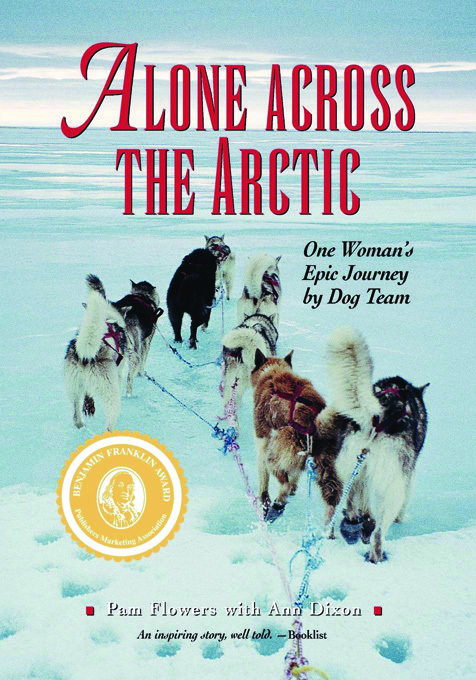 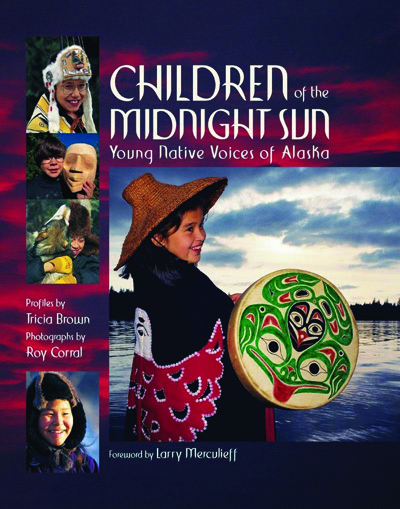 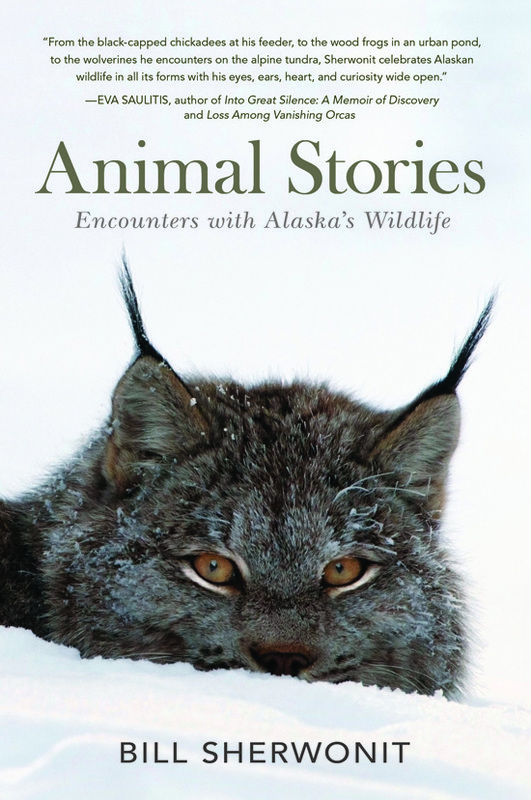 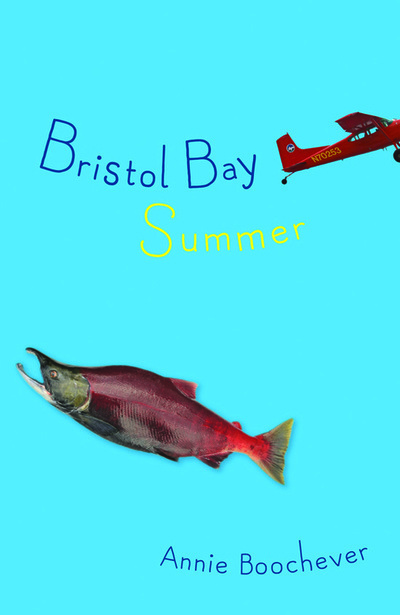 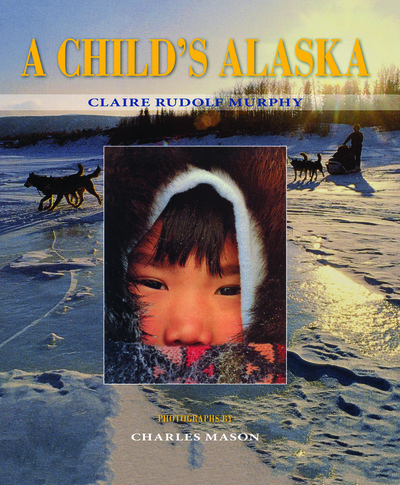 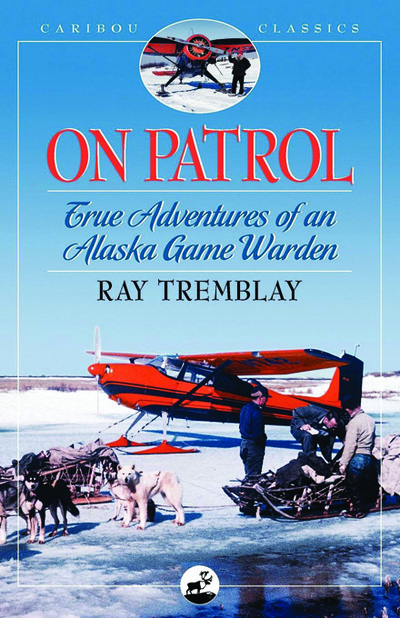 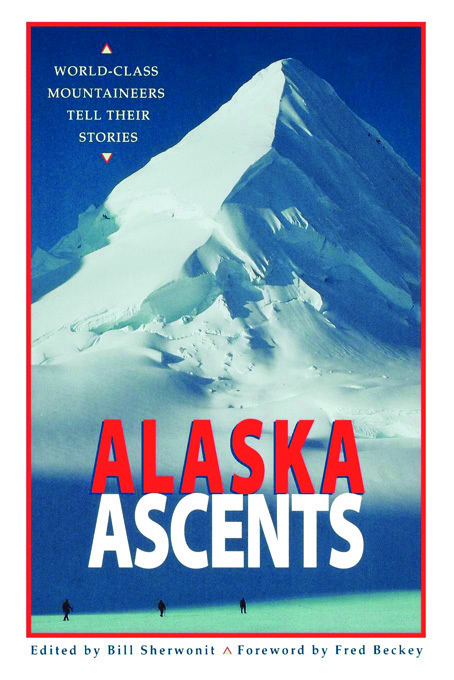 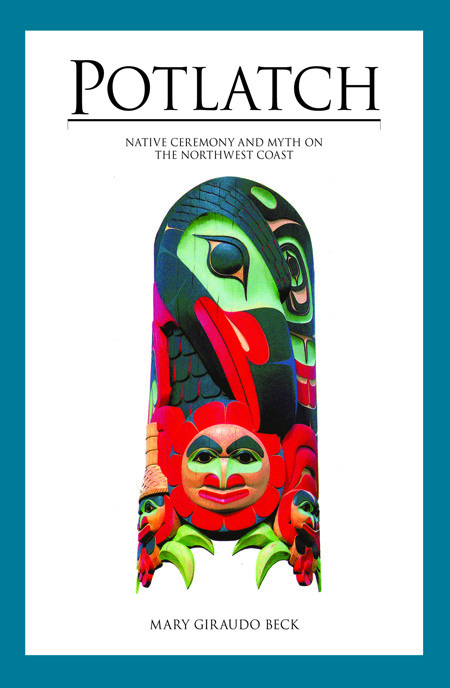 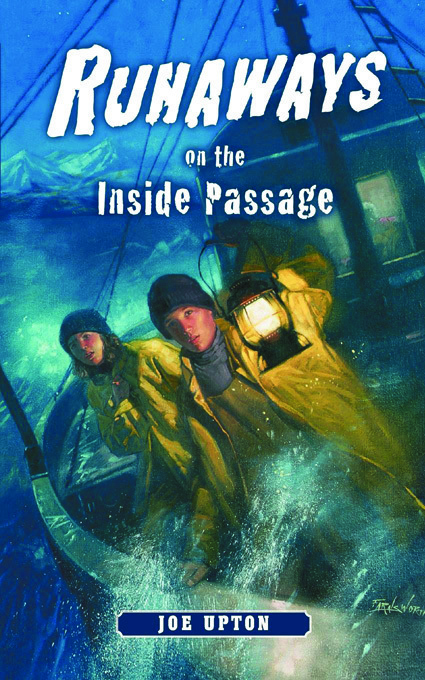 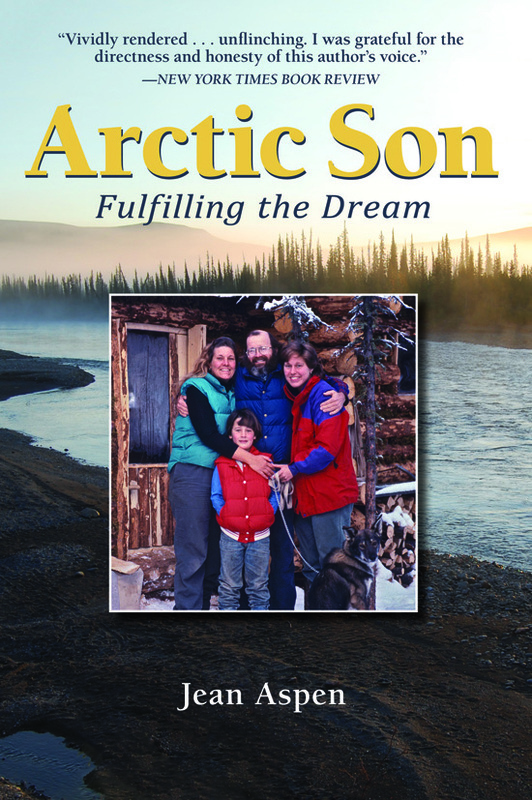 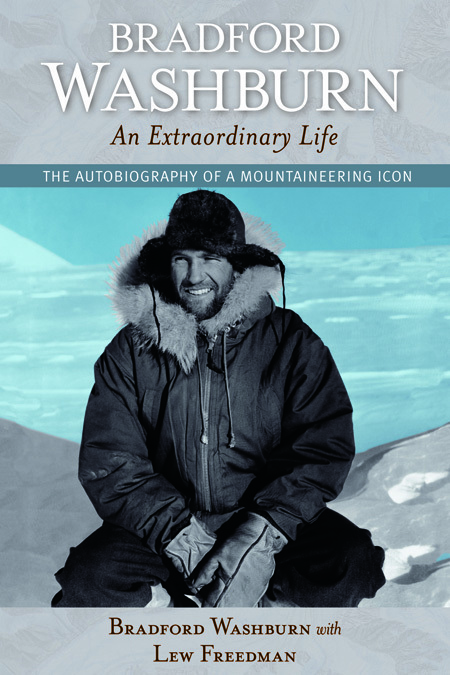 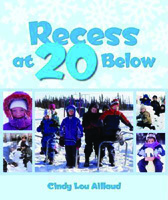 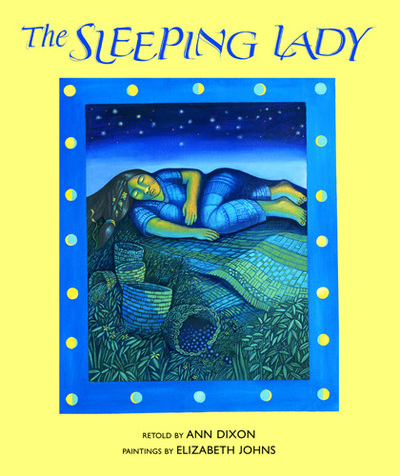 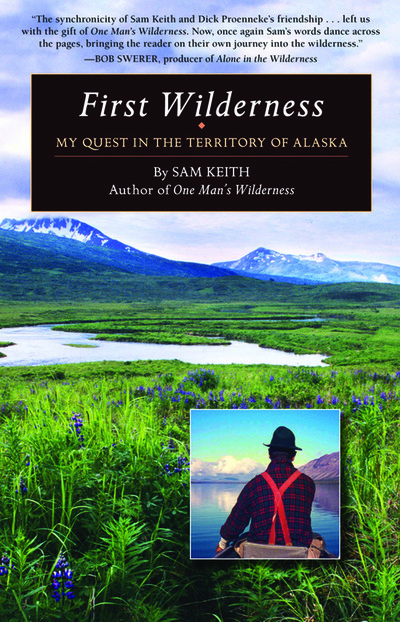 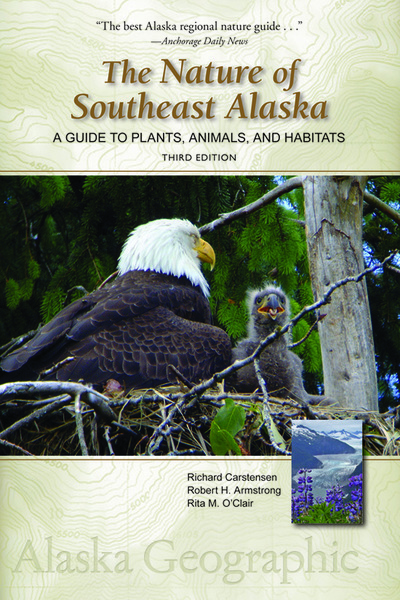 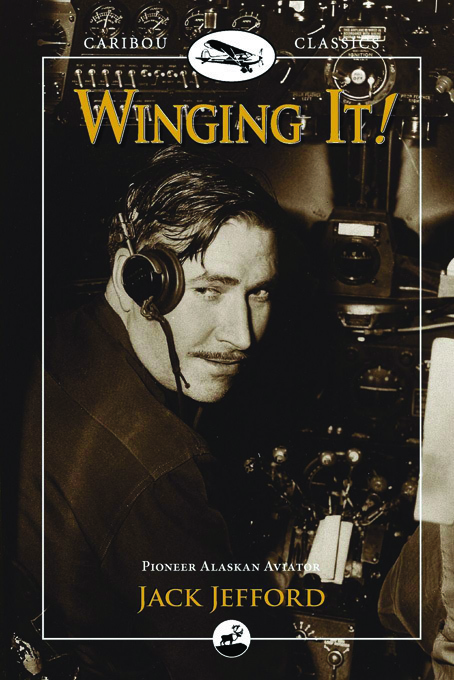 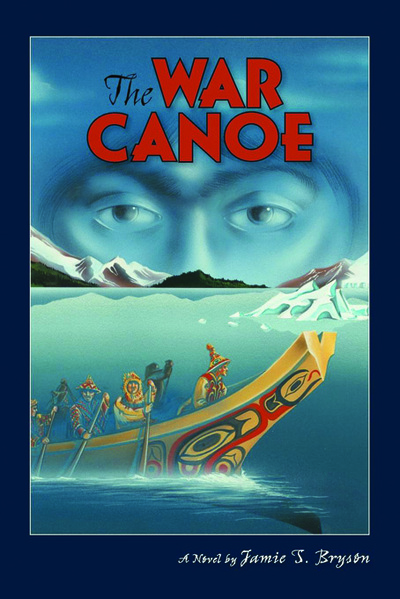 Between these two publishers, you'll find full-color illustrated and photographic books depicting places, people, or subjects and nonfiction and children's books specifically about Alaska covering a range of topics, such as literature, memoirs, creative nonfiction, aviation, cooking, history, humor, native heritage, anthologies, nature and environments, travel, reference, and regional children's books. 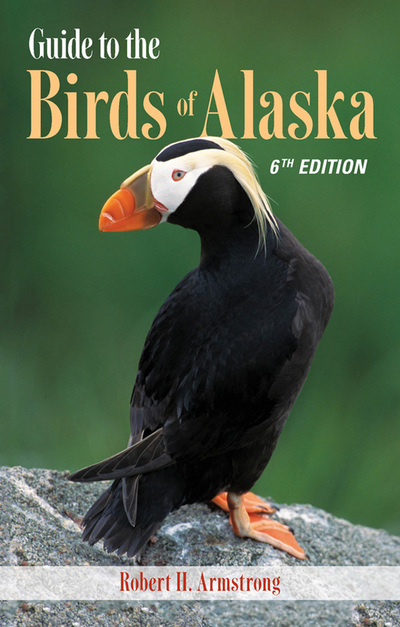 Terms: Net 60 on approved credit. 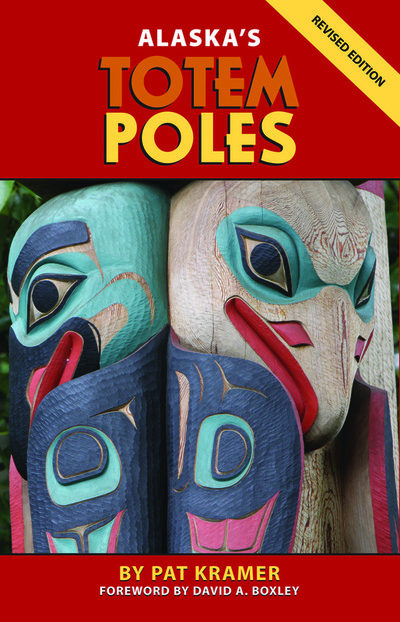 Allow 3-4 weeks for processing new accounts. 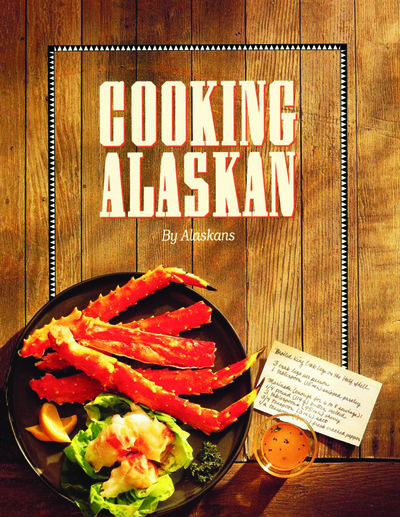 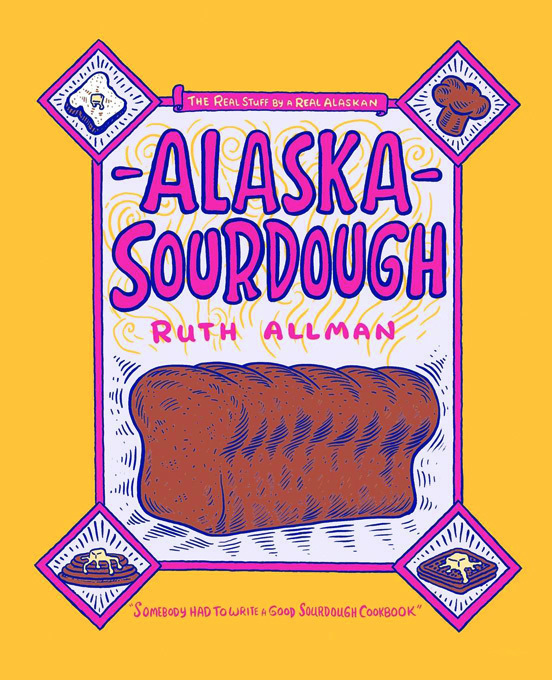 Shipping: Alaska books are shipped from Oregon through the Alaska Consolidation Program: The cost is $0.64 per pound and a $2 fuel surcharge. 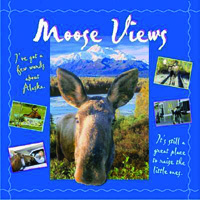 The customer will also receive a credit of 5% off invoice value for orders of 15+ units shipping. You'll need to fill out the Ingram New Account Application and return it signed. If you want to pay by credit card, fill out this Credit Card Authorization Form, too. 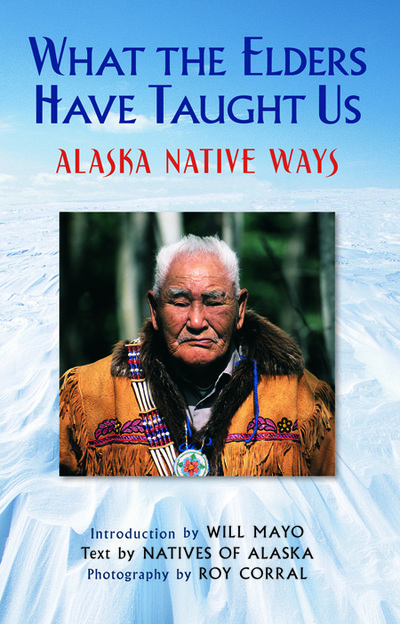 Some of our favorite books from Ingram Publishing/West Margin Press (Formerly Graphic Arts). 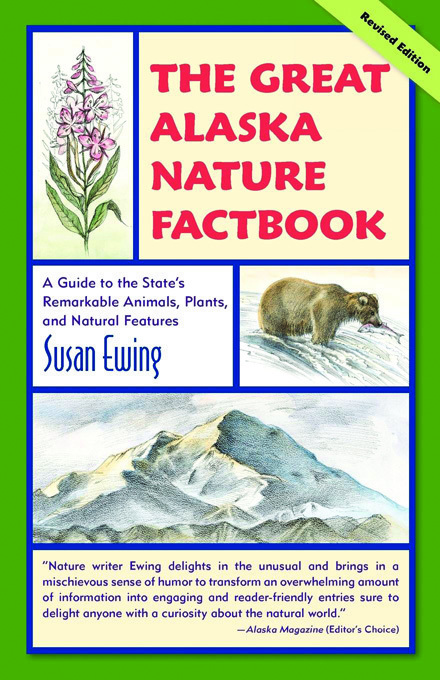 Click on an image to view a large picture and description.